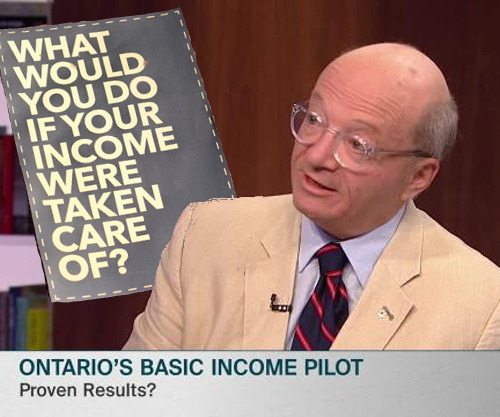 Hugh Segal, special advisor to the income pilot program in Ontario. First of all, we were struck by how elastic the concept is. The political range of those who support basic income is quite remarkable. You can find horribly right wing proponents, such as the notorious U.S. political scientist, Charles Murray, and work your way across the political spectrum to the notion of a “capitalist road to communism” advanced by Robert van der Veen and Philippe Van Parijs. 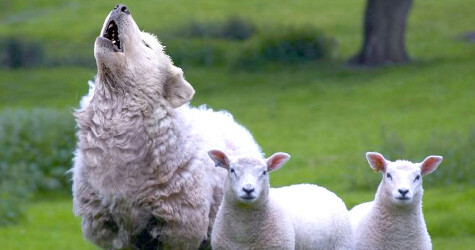 An ‘aspirational’ policy concept that changes shape according to the values and objectives of whoever is proposing it, seemed to offer scant protection in the context of the dominant neoliberal agenda. The systems of income support that emerged in the 20th Century, may have eased up on the horrors of the Victorian workhouse but they retained the fundamental features of less eligibility. Even during the years of the post war boom, in which major concessions were being made to unionized workers and the social infrastructure was being enhanced, the war on the poor by systems of public welfare was never called off. 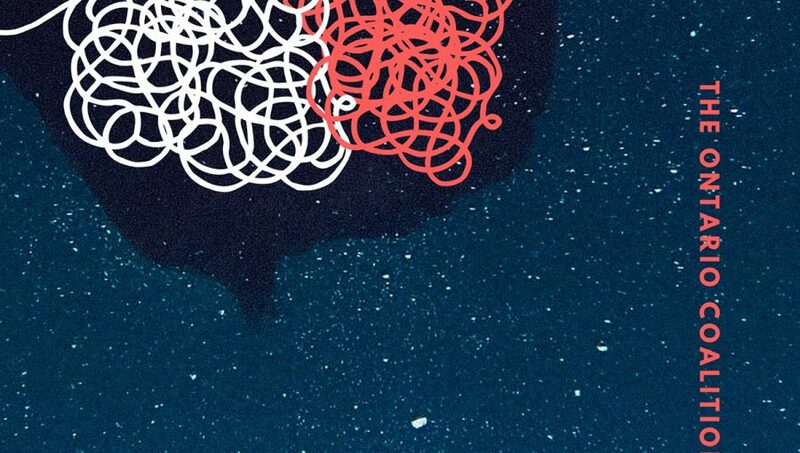 In the neoliberal decades since the 1970s, there has been a dramatic effort to render income support far less adequate and far more precarious than ever. The impact of this has been startlingly successful in terms of pushing down wages and supplying the needs of an expanding low wage sector. The Government promotional material says that it offers a “minimum income level.” In fact, this is set at about 75% of the Low Income Measure (LIM). 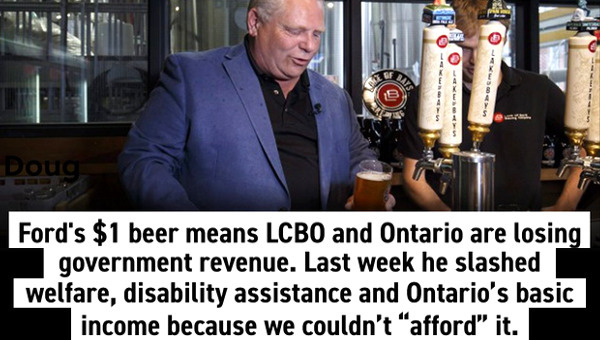 While this is significantly more than the wretched pittance provided to people on social assistance in the province, it is certainly not an amount that would enable anyone to reject low wage employment or face the robot future with a smile. 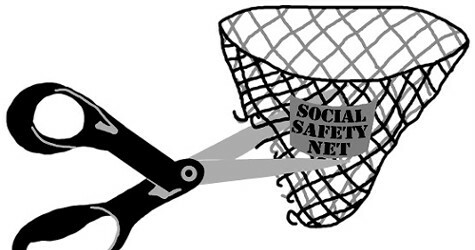 Right wing basic income proponents are always at pains to stress that the cash payment they wish to grant must not augment but, rather, replace existing systems of social provision, so that people become shoppers in the neoliberal marketplace, picking their way through the privatized rubble of the social infrastructure. If we are to go on the offensive against the neoliberal agenda, surely it is the fight for free, expanded and accessible public services that should be our focus. If present systems of income support for unemployed, sick and disabled people are inadequate, we can demand full entitlement, adequate income and an end to intrusive rules and moral policing. This article first published on the counterfire.org website. 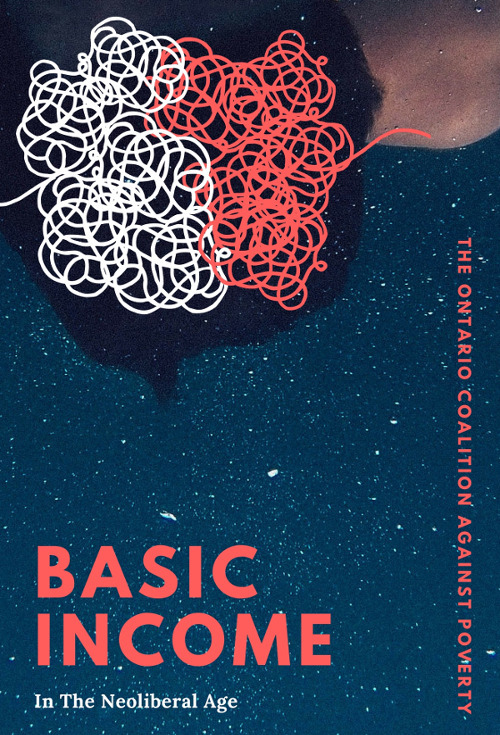 For more information on this topic, see Basic Income In The Neoliberal Age . Intentional Neglect or Callous Oversight?